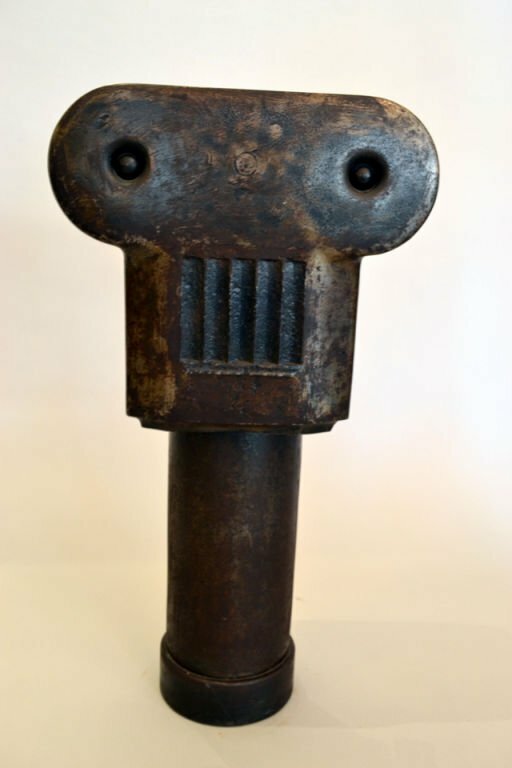 Duayne Hatchett (b.1925) created a group of direct metal TOTEM sculptures for display at the American Express Pavilion at the NY World's Fair in 1965. 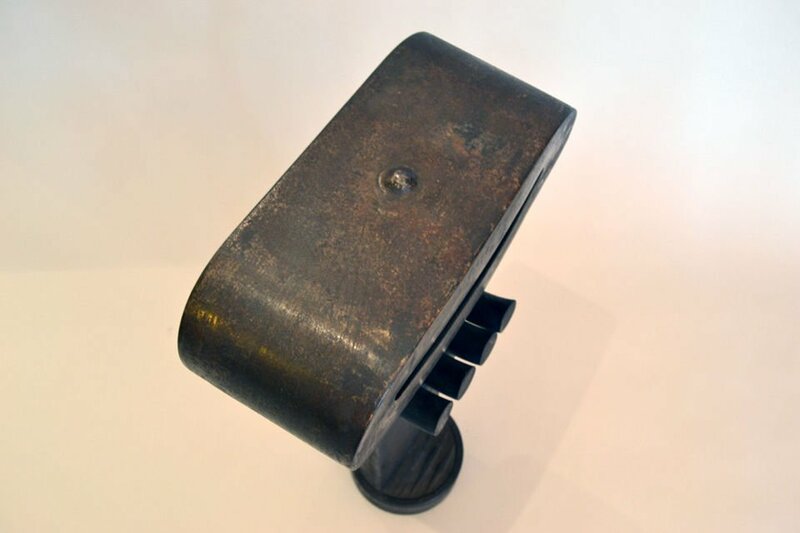 They were created from found steel objects, and are a celebration of the machine. His sculpture was chosen for the cover of the 1964 Whitney Annual Exhibition.